We provide excellent deals on home insurance from our Sandbach office, whether this be on our on-line quotation service or from a personal visit to our office in Congleton Road, our home insurance team are always happy to help and provide you with the information you need to make an informed decision on your house insurance. 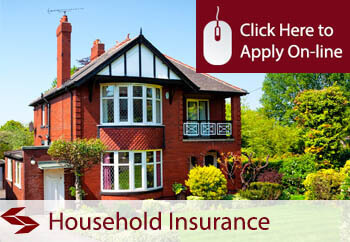 How much does Sandbach Home Insurance Cost? 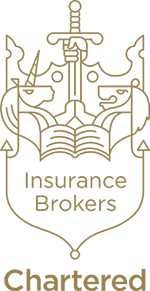 The premiums under the Sandbach home insurance product are very competitive offering great savings against a panel of leading insurance companies and offering higher levels of cover. The price of home insurance does change based on the individual circumstances of the proposer, such as their age and claims experience but the example provided below is replicated across other sample quotes. For many people their house is the most valuable asset that they will ever invest in and it makes sense that this asset be properly protected with a suitable insurance policy. This is why is addition to providing a low cost quote service, we also can offer you tailored quotations to meet your specific requirements for your house insurance. Do I need to insure my buildings for the market value or for the rebuilding cost? The building sum insured under your home insurance policy needs to represent the full rebuilding cost of the property and not the market value. This figure can be quite difficult to establish and an accurate valuation for rebuilding purposes can only be obtained from a professional valuer. It is better to ere on the side of caution and over-estimate the rather than underestimating as this may lead to you being under insured. This is also the reason that many policies exists including the Sandbach Home Insurance Policy that provide generous limits for building sums insured as standard that are more than adequate for typical properties with a certain number of bedrooms. What is new for old cover under a home insurance policy? The expression “new for old cover” speaks for itself under insurance policies, the technical expression for this cover is reinstatement cover which means that any claim for property lost or damaged under the policy will be settled on a replacement as new basis. The alternative to new for old cover is an indemnity basis, this allows for settlement of the claim on a current market value basis. The indemnity basis is almost always unsuitable for a home contents insurance policy. Apply on-line, call us or come into the office to meet one of the team who are always on hand and delighted to help you.